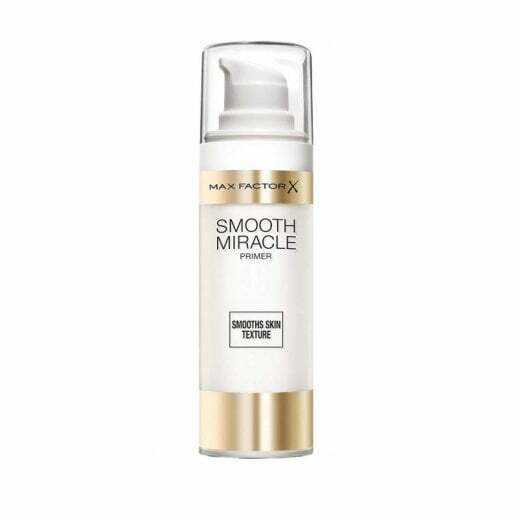 Infused with soft focus effect spheres, this Max Factor Smooth Miracle Primer provides a perfectly smooth base to your face for flawless foundation application- helping it last all day. 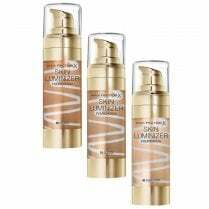 It contains anti-oxidants for healthier, younger looking skin that looks hydrated, while fine lines, wrinkles and imperfections are blurred. 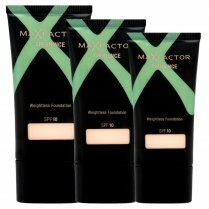 Apply after moisturising over your whole face using a clean foundation brush or fingertips. 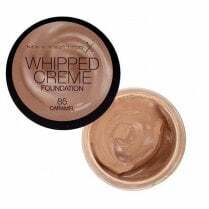 It is lightweight in texture and does not clog pores.